2d Lt Michael Gross (Squadron 10) and I departed Oakland at about 3pm on Sunday afternoon and arrived at San Luis Obispo at about 5pm, after an uneventful flight that included a practice approach into KSBP. We were greeted by ACI Jet’s excellent staff who directed us to our tiedown spot next to numerous other CAP plans on the ramp. A quick call to Lt Col Nelson resulted in the dispatch of a CAP van from Camp San Luis Obispo to pick us and a few other pilots up and take us to camp (a 20-30 minute drive). At camp we retrieved our keys from the billeting office and our driver dropped us off at our building. Various accommodations are available on base from open barracks to private rooms with shared bathrooms to private cottages ranging from free to $50/night. My room was comfortable and recently remodeled. 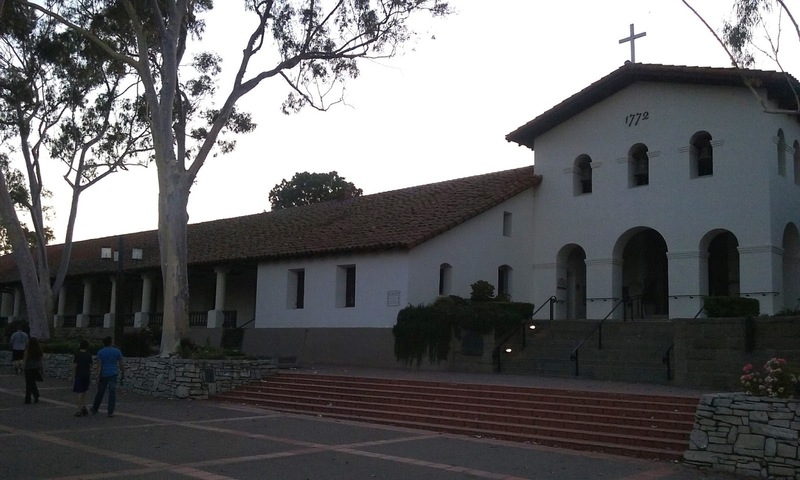 After getting settled, transportation picked us up and took us to the mess hall, where we had a decent meal prepared by kitchen staff made up mostly of Cadets, after which we were taken back to our rooms for the night. Up again at 6am the next day, transportation again took us to the mess hall for breakfast, and then to the airport for the 8am safety briefing. 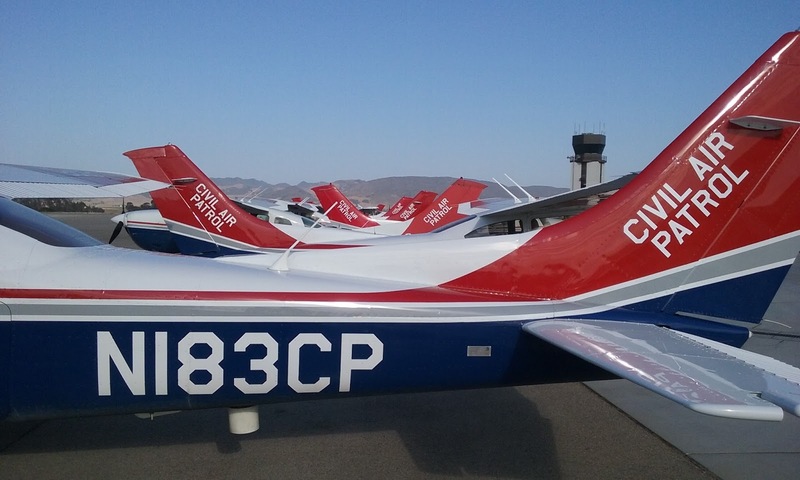 Half of the planes would take Cadets south to Santa Maria, three Cadets at a time, the others north to Paso Robles. Having been assigned to Paso Robles last time, I was excited to find out that my plane would be going to Santa Maria – which is much cooler than Paso, being closer to the ocean. Shortly after the briefing, cadets arrived at the airport. 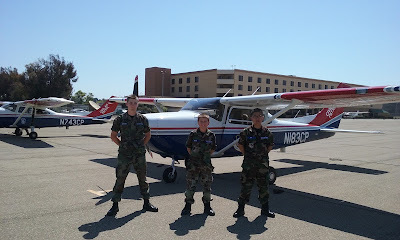 I was assigned three excited Cadets for my first flight. I went over the chart, weight and balance, and safety with them before obtaining our flight release. Out to the aircraft we went, buckled up (having previously performed the preflight) and headed to Santa Maria. 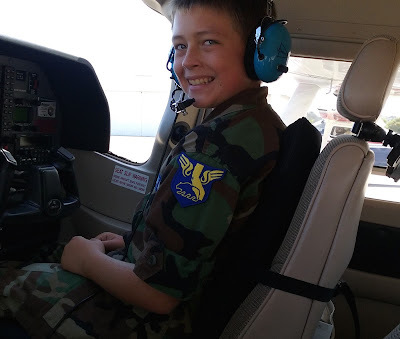 A few maneuvers along the way, and we quickly arrived at Santa Maria where one of the Cadets from the back seat was swapped into the front seat, and we loaded back up for the return flight. 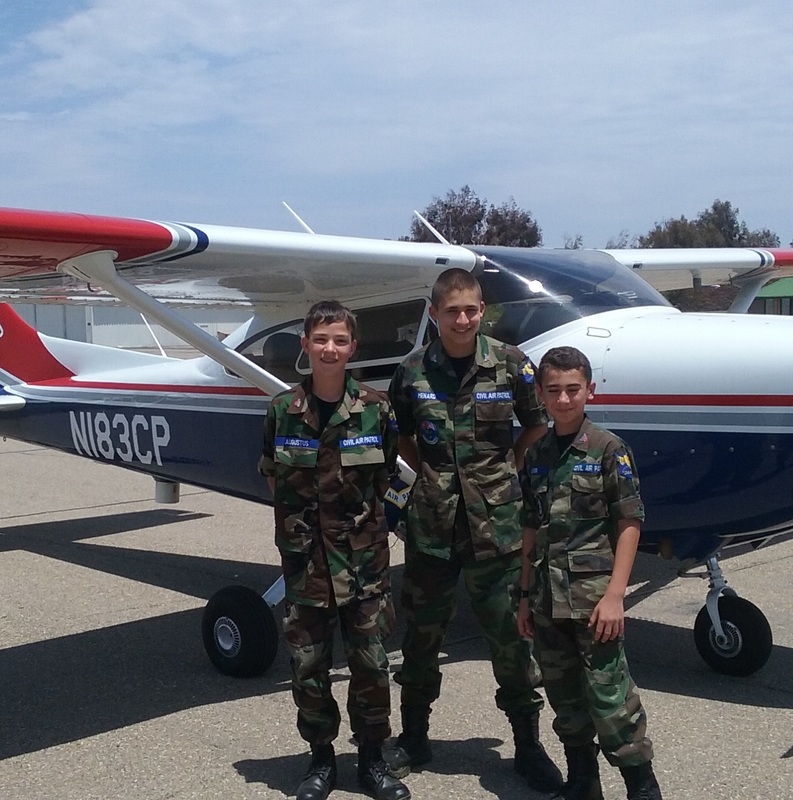 Upon arrival back at San Luis Obispo, Lt Gross and three additional Cadets were ready to take our plane out again. Shortly before Lt Gross was expected to return, I was assigned three more Cadets and the cycle continued for a day and a half until all 195 Cadets had been flown using 13 aircraft and more than 20 pilots. In all Lt Gross and I flew six flights each, 18 Cadets total and 12 O-Rides. My favorite memory was when I was working with my last three enthusiastic Cadets. 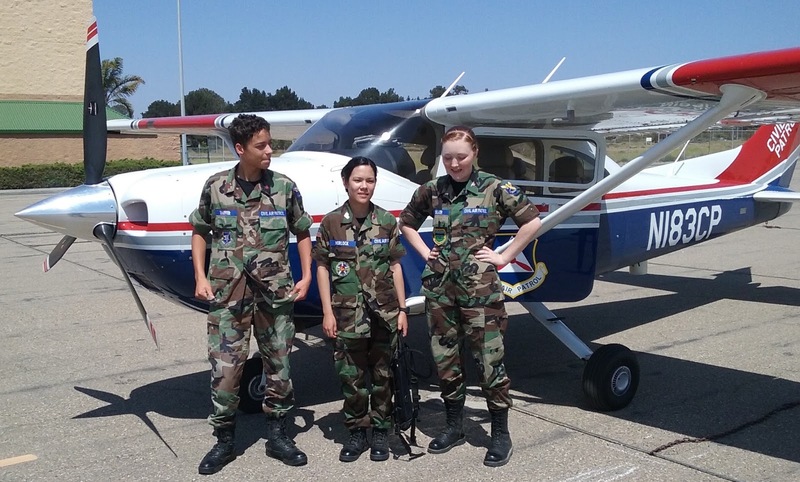 Two of them are hoping to become Air Force pilots. They are well on their way because they quickly and accurately answered all my questions about lift, drag, etc… as well as weight & balance and magnetic heading vs true heading. I was very impressed! Another highlight of the trip was dinner at Mo’s Smokehouse followed by ice cream at Batch on Monday night. The walk between Mo’s and Batch took us past the historic Mission San Luis Obispo de Tolosa founded in 1772.